Our original 80/20 Lifestyle plan. Join thousands in making a change today by joining up and experiencing all the great benefits that come with membership. Monthly video or phone calls with your dedicated coach. Nutrition, Movement/Exercise or Mindset related. Helps you stay super motivated, supported and accountable. Weekly video or phone calls with your dedicated coach. Nutrition, Movement/Exercise or Mindset related. Helps you stay super motivated, supported and accountable. Unlimited WhatsApp support with your dedicated coach. Ask any question, any time and get a reply within a few hours (Monday – Friday 9am – 5pm). 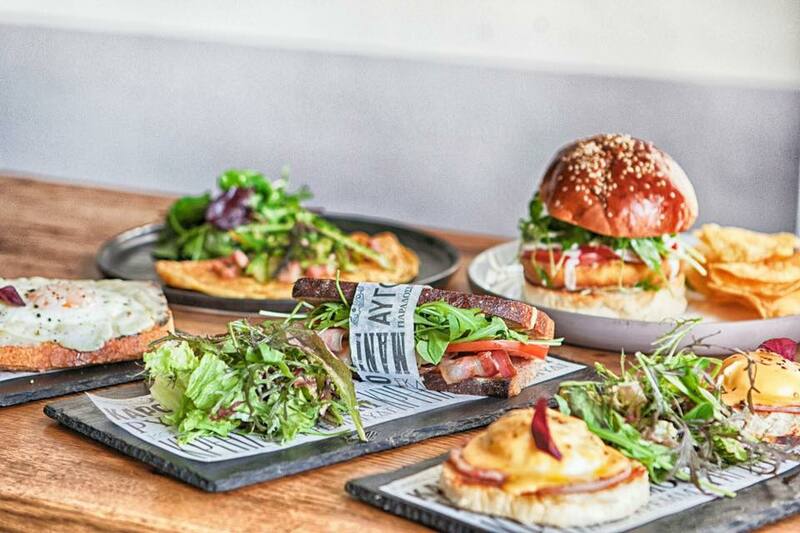 This is not a diet – its a lifestyle creator! With 80/20, we understand that your hard earned money is crucially important to your lifestyle and family. We also understand how easy it is to spend hundreds and hundreds of pounds on Fad Diets, only for them to not work. 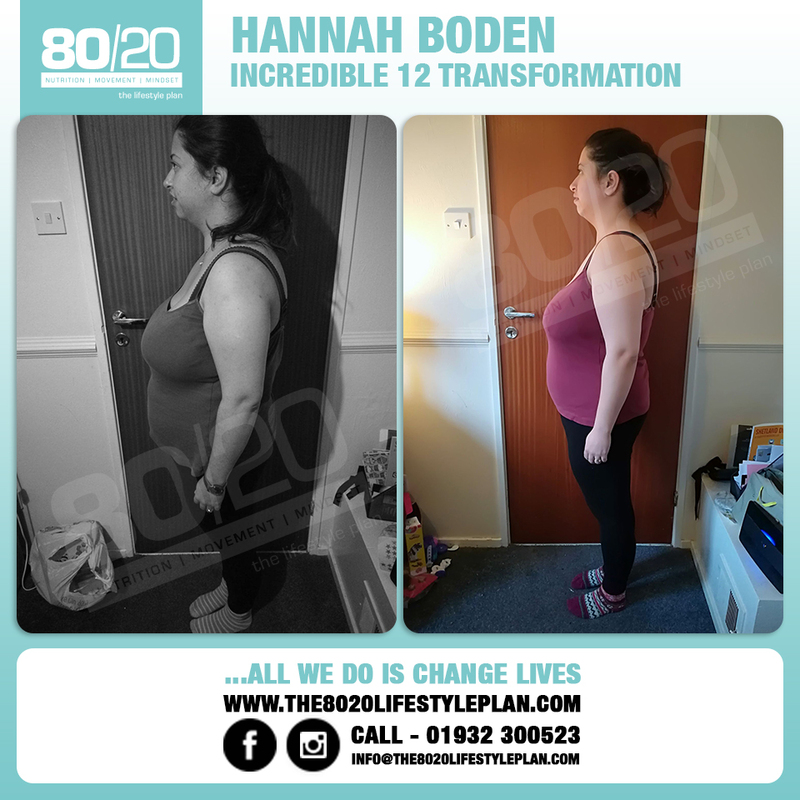 That’s why, with 80/20, you are safe in the security that if after 16 weeks you have seen no physical or mindset changes, we will give you all your money back. No quibble! Simply sign up to 80/20 today, check-in with us every week for 16 weeks (all information supplied upon signing up) and follow all the simple objectives we set you (on avg 2 objectives a week) that’s it. If after 16 weeks, you have seen no changes, you will get all your money back. 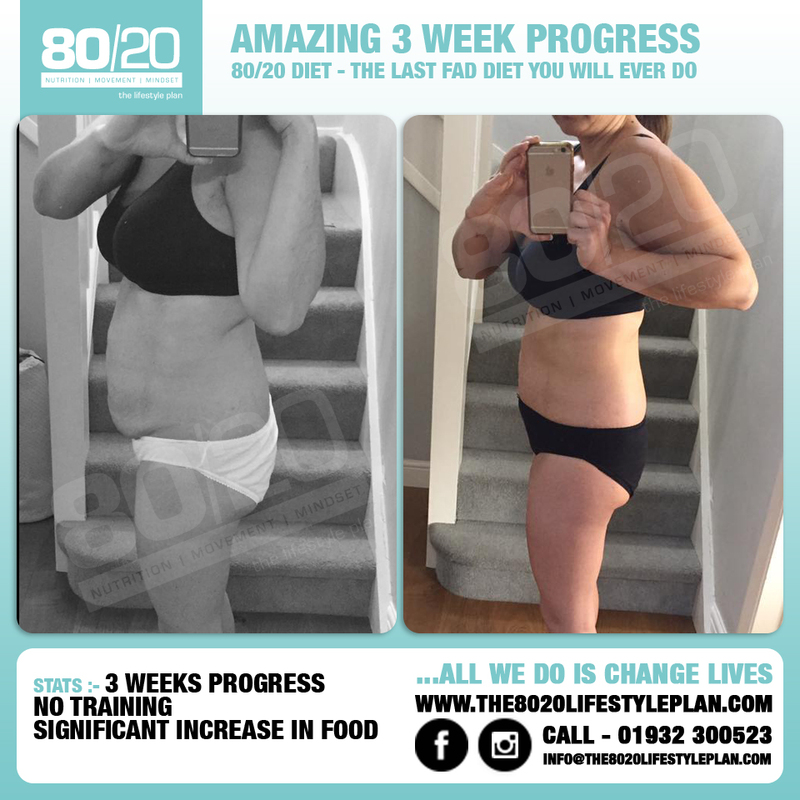 We are so confident your life will be transformed that we are proud to offer this no quibble money back guarantee, giving you the reassurance that 80/20 isn’t just another diet, its a lifestyle change. Absolutely anyone can join 80/20 – regardless of medical circumstance, or disability, we are able to cater for all. Worried about your child’s health? 80/20 is great for any age when accompanied by a guardian. Need additional 121 support on top of 80/20? You’re in luck, we offer additional 121 support upon request. Both men and women are welcome on 80/20. Although it is targeted mainly towards the women, we have hundreds on men on the plan too. 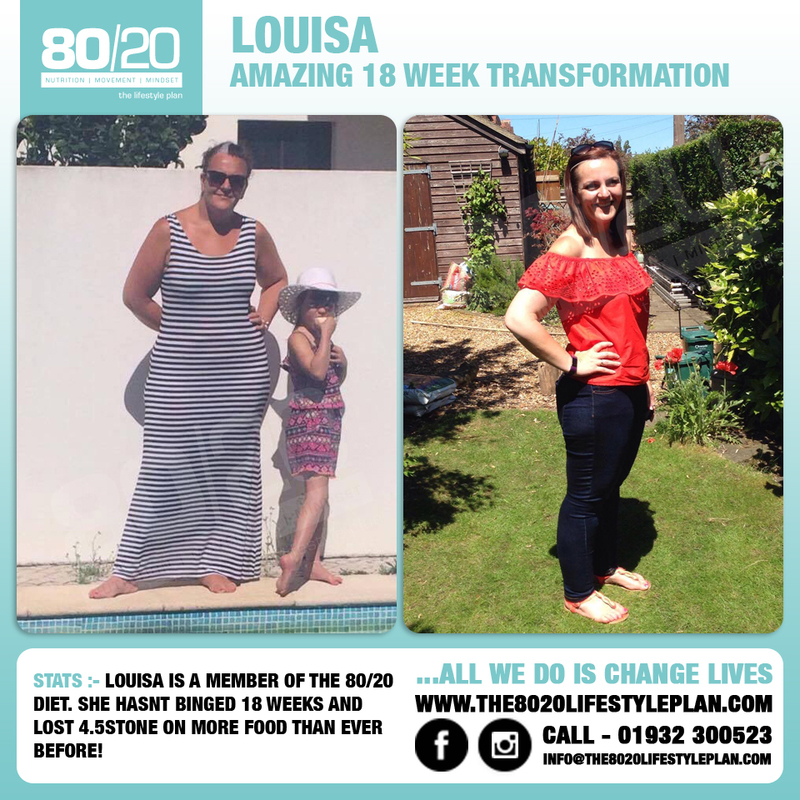 Upon signing up to The 80/20 Lifestyle Plan you will receive a couple of emails explaining what to do next. 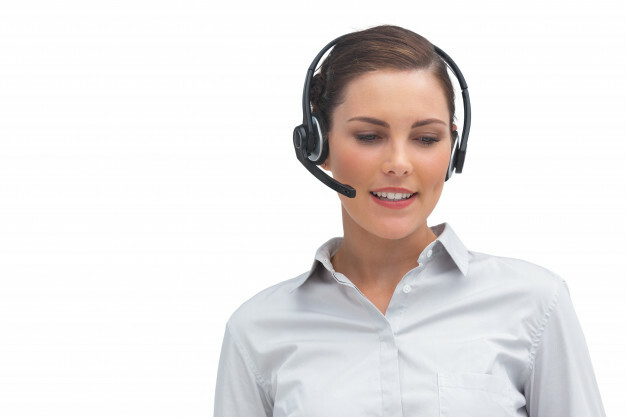 Everything is super easy to follow and if you have ANY issues, simply call or contact the team here. The 80/20 Lifestyle Plan is an online plan and community called The Academy. This group will form the basis of all your requirements and contact with the team over the next 16 weeks. You will also be added to an email journey that will ensure you never miss a post from us and stay up to date with all the content and your progress. Each week you will receive at least 2 videos to watch at your own convenience. These videos can be viewed on any device at any time and stream to your device in 4k resolution. Each video is accompanied with some simple weekly objectives. These objectives will start to form your new lifestyle that allows you to reach your goals. For example, in Chapter 1, one of your objectives is to drink at least 2ltrs of water a day, every day. Super simple! All you have to do is watch the videos each week and follow the objectives. We are here every step of the way with you and using the FaceBook groups, you can get all the support and guidance you need. Science, and real world behaviour, shows us that when we restrict ourselves from things we like or want, then we just end up binging on it later down the line. This can lead to really negative emotions and disorders. Monthly video or phone calls with your dedicated coach, up to 30 mins. Nutrition, Movement/Exercise or Mindset related. Helps you stay super motivated, supported and accountable. Weekly video or phone calls with your dedicated coach, up to 30 mins. Nutrition, Movement/Exercise or Mindset related. Helps you stay super motivated, supported and accountable. Want to speak to a human before joining?